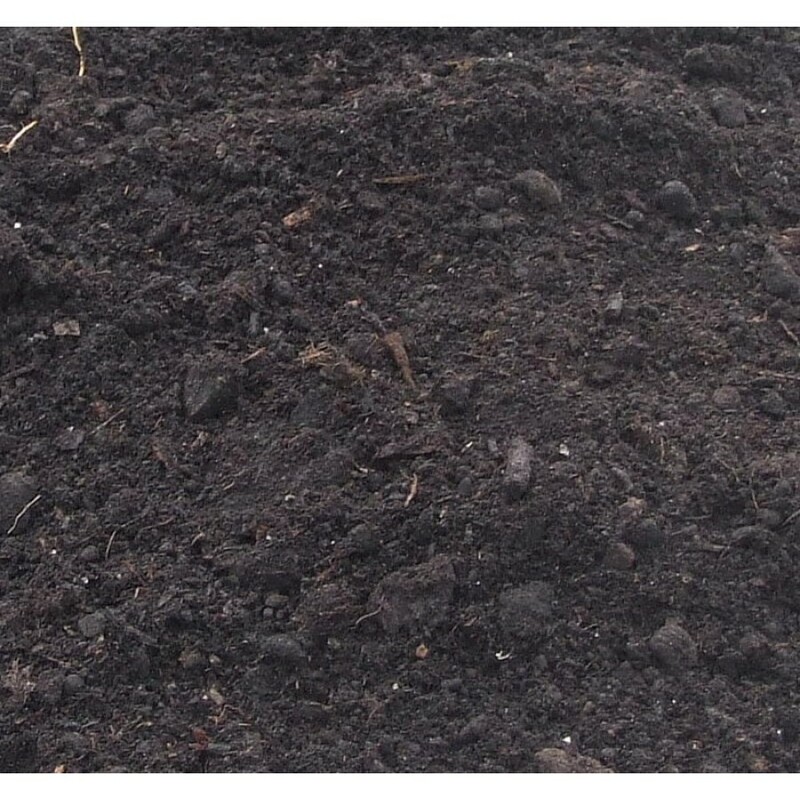 CPA Horticulture's multipurpose compost is a tried and tested compost suitable for all manner of applications in the garden. With a formula designed to aid root development and foster growth in young plants, this peat compost is perfect for seeding, cutting or potting. Made from material taken from ethically sourced peat bogs and enriched with a specially-chosen fertiliser, this multipurpose compost is fully balanced and always reliable. As with all of our compost products, it is also fully sterilised before packing to ensure that no pests or weeds are transplanted to your garden. Our multipurpose compost is available in 1,000 litre bulk bags, 60 litre plain bags (ideal for trade use), and in pallets of printed resale bags for commercial resale (available on request). Loose loads are also available in larger quantities – contact CPA Horticulture directly for further information. The compost looks absolutely great! Good quality but be warned, arrived on a pallet. Luckily we have the facilities to move it around. General purpose compost looks great. Delivered as promised. Luckily we live on a farm and have the facilities to deal with a pallet load. Might be tricky if you don’t have the space! However, emptied a few bags and the quality looks good. Good product - Will definitely use again! Good product Not a bad price ! Firstly very impressed with speedy delivery. Compost is rich and black as far as I can see not a lot of lumps is very crumbly remains to be seen as to the growing structure but compared to other companies I have dealt with the outlook is favourable. Really like this compost ... Good quality ... Thanks! Compost looks great, hopefully our plants will grow as good as last time. Delivery driver very helpful. We're sure we'll be back for more, as this is our 2nd batch! Seems great compost - proof will be in a few months when we see how the plants grow. Sadly haulage company didn't pay heed to needing a smaller truck so we had to man handle a pallet load of bags up the drive. No mean task! The compost looks and feels good but obviously I will not know about the quality until the vegetables start growing. Delivery was when stated and the driver was extremely helpful. I am delighted. Super product in bags just the right size for carrying around the garden. It smells and feels like lovely stuff but it's the plant which will tell me how good it really is. Excellent communications. The lorry got as close as he could. The driver was very helpful. I will be back for more. Excellent quality and great delivery service. Very satisfied. Prompt delivery, placed sensibly despite our absence at the time, and am most impressed by the quality of the compost. Excellent compost. Clean and easy to work with. Plants grow a treat! As usual, excellent compost with excellent delivery service! Glad that I finally got a long-term supplier of my garden needs! As usual, excellent compost with excellent delivery service! Glad that I finally got a long-term supplier of my garden need!! Compost is very good quality and packed in robust plastic sacks. Ordering easy and website nice and clear. Delivery was due Thursday 24 March and when I checked with the delivery company at 1200 I was told that I could expect delivery at 1400 at 1600 I called again to be told that original information's wrong and I would not get the delivery as it had not even arrived at the delivery depot. I was then informed I would not get the delivery until 29 March after the Easter holiday. Delay did not really matter however not too impressed having to sit in all day due to incorrect information. compost - so far so good. cannot fault the transaction and delivery for free! what more could you want for the price! Requested that invoice be sent to Susan Buckle, 54 Westcott Way, Northampton NN3 3BE as allotment sites do not receive post, but this has not happened. A 7.5 tonne lorry was requested, but an 18 tonne vehicle arrived which made things difficult. Apart from these two problems,everything was fine and the compost looks good. Delivery was a nightmare because of the slope of my drive. I didn't realise the severity of the slope when I moved in!! The delivery driver was very helpful and he dropped the full pallet at the kerbside. Then we moved each bag to the back garden. Once there however the compost seemed good quality and all was well. Great product but problem with delivery as i requested 7.5 tonne lorry and pallet arrived on 12 tonne vehicle which was too big to turn in drive so pallet had to be left in middle of drive which has proved a problem. The courier said that they did not have a 7.5 tonne vehicle so suggest different courier used. Very satisfied with the whole process from order to delivery. Good compost and no headaches with the process. Thank you. Ordering smooth, delivery smooth, compost looks fine. Now need to see how well plants grow in it. Super - very good value and quality ! Generally very satisfied with the compost, however I've found occasional large lumps of blue clay which I've had to remove.